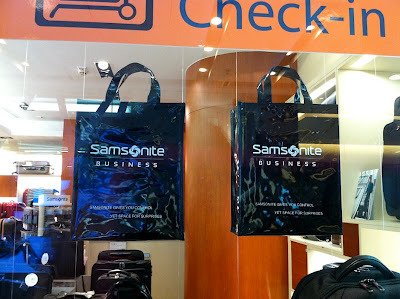 cute tote bags on display at the samsonite window. 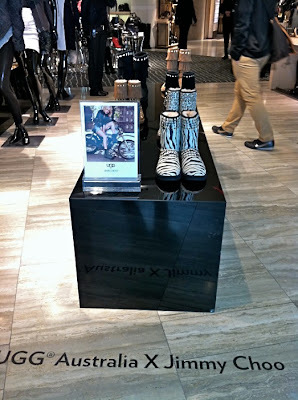 too bad they were not for sale! 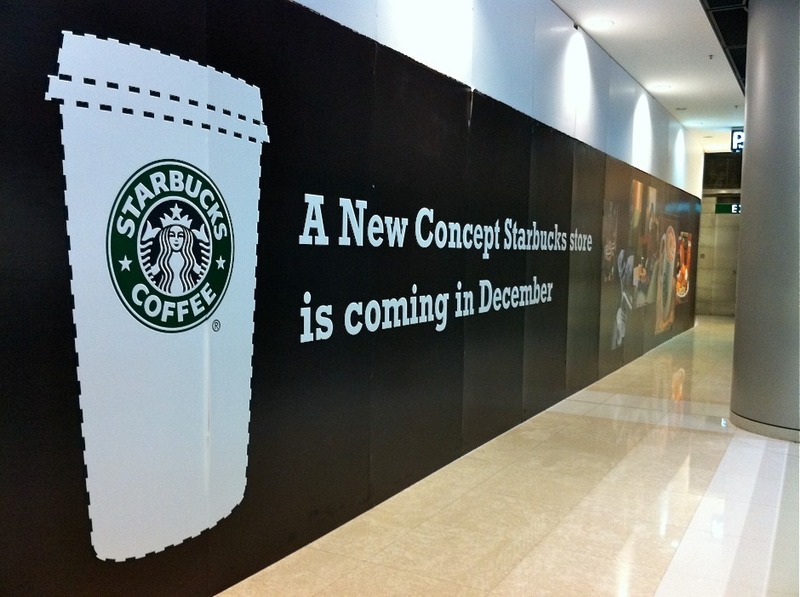 hmmm interesting... maybe they'll be serving alcohol this time?? 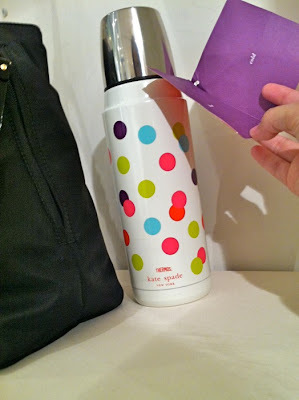 a kate spade and thermos collaboration? cute! 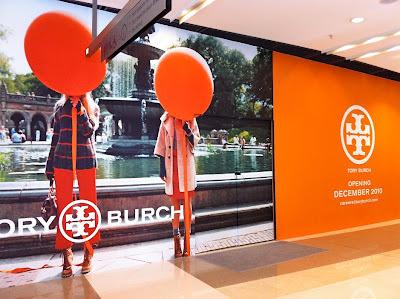 we noticed that the tory burch and coach campaigns are beginning to look like kate spade. 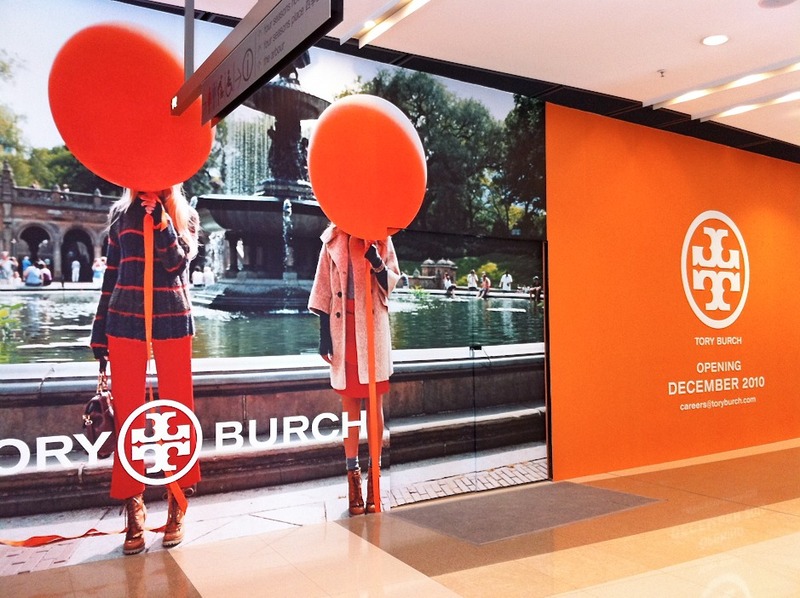 maybe they share the same agency perhaps..?